Don't worry, this doesn't mean 2012 is the year of swaggering down the aisle drinking root bear and carrying a leather suitcase stuffed with tomato plants. Bell's idea is one of good old fashioned luxury and many of these scents are already in use in popular perfumes. 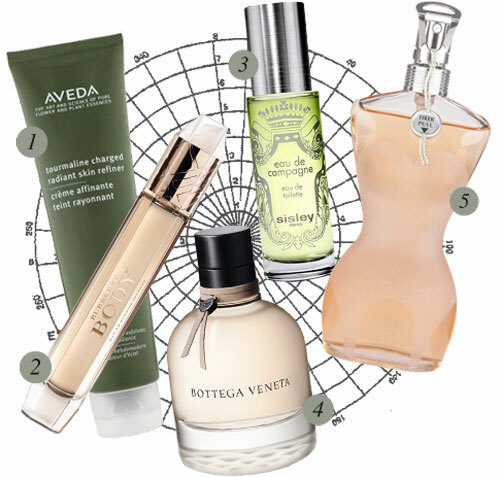 Here are a few worth considering, plus some new products on our beauty radar. I want to try out the Aveda tourmaline charged radiant skin refiner. I have been looking for an alternative to the skin care products I bought online.